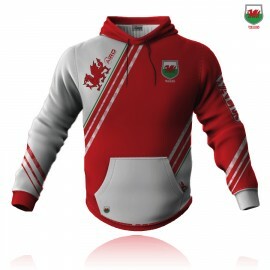 Airosportswear Supporters - Wales Hoodie Designed by Airosportswear Fully Sublimated Sublimated Hoodie - CVC Sweatshirt Fabric - 330gsm *Due to manufacturing the items take 4 ..
Airosportswear Supporters - Wales Polo Designed by Airosportswear 165g 100D Fully Sublimated Fully Breathable *Due to manufacturing the items take 4 weeks from the day purchasi..
Airosportswear Supporters - Wales Shorts Designed by Airosportswear 80% Polyester 20% Spandex 280gsm Fully Sublimated *Due to manufacturing the items take 4 weeks from the day.. 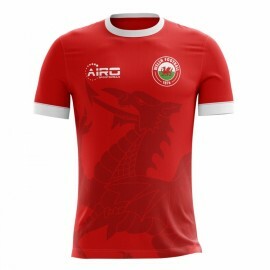 Brand new official 2018 2019 Wales Concept Away football shirt available to buy in adult sizes S, M, L, XL, XXL, XXXL, 4XL, 5XL. 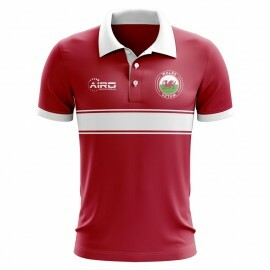 This football shirt is manufactured by Airo Sportswear and is a support.. 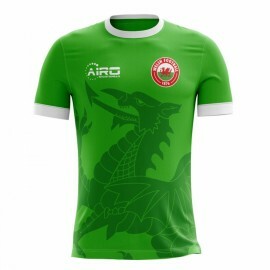 Brand new official 2018-2019 Wales Concept Away football shirt available to buy in kids sizes small boys, medium boys, large boys, XL boys. This football shirt is manufactured by Airo Sportswear and i.. 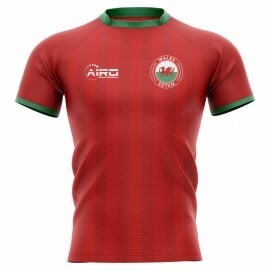 Brand new official 2018 2019 Wales Concept Home football shirt available to buy in adult sizes S, M, L, XL, XXL, XXXL, 4XL, 5XL. This football shirt is manufactured by Airo Sportswear and is a support.. Brand new official 2018-2019 Wales Concept Home football shirt available to buy in kids sizes small boys, medium boys, large boys, XL boys. This football shirt is manufactured by Airo Sportswear and i.. 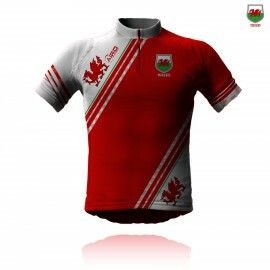 Brand new official 2018 2019 Wales Concept 3rd football shirt available to buy in adult sizes S, M, L, XL, XXL, XXXL, 4XL, 5XL. This football shirt is manufactured by Airo Sportswear and is a supporte.. 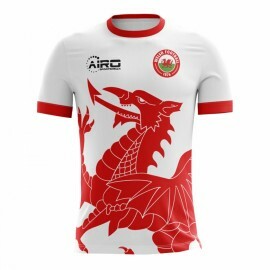 Brand new official 2018-2019 Wales Concept 3rd football shirt available to buy in kids sizes small boys, medium boys, large boys, XL boys. 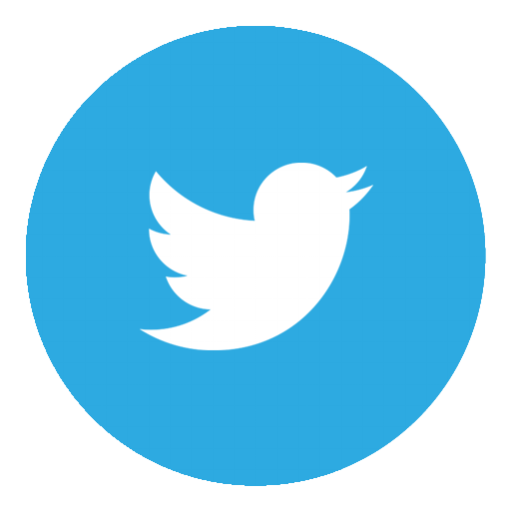 This football shirt is manufactured by Airo Sportswear and is.. 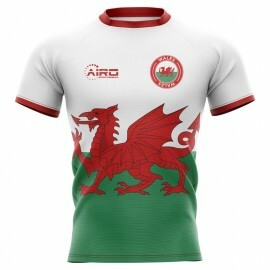 Brand new official 2019 2020 Wales Concept Flag Rugby Shirt available to buy in adult sizes S, M, L, XL, XXL, XXXL, 4XL, 5XL and junior sizes small boys, medium boys, large boys, XL Boys.This rugby je.. 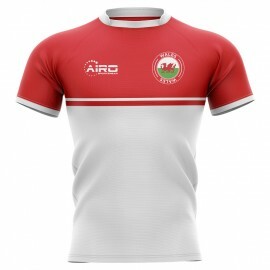 Brand new official 2019 2020 Wales Concept Home Rugby Shirt available to buy in adult sizes S, M, L, XL, XXL, XXXL, 4XL, 5XL and junior sizes small boys, medium boys, large boys, XL Boys.This rugby je.. 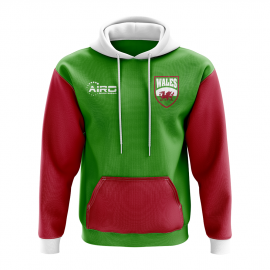 Brand new official 2019 2020 Wales Concept Training Rugby Shirt available to buy in adult sizes S, M, L, XL, XXL, XXXL, 4XL, 5XL and junior sizes small boys, medium boys, large boys, XL Boys.This rugb..
Show your love and wear this Seychelles Football Hoody with pride Manufactured by Airo Sportswear, this high quality cotton hoody is part of the Concept Range and is available to buy in a full range o.. Exclusive Wales Football Half Zip Midlayer Top from the Airo Sportswear range which is available in all kids and adult sizes.Show your support for the Wales national team with this stylish, premium ha.. 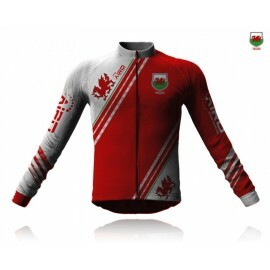 Exclusive Wales Football Track Jacket from the Airo Sportswear range which is available in adult sizes S, M, L, XL, XXL, XXXL, XXXXL, XXXXXL.Show your support for the Wales national team with this sty.. 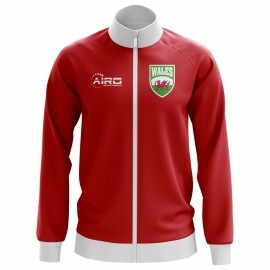 Exclusive Wales Kids Football Track Jacket from the Airo Sportswear range which is available in junior sizes small boys, medium boys, large boys, XL boys.Show your support for the Wales national team .. 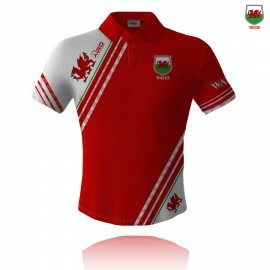 Exclusive Wales Stripe Polo Shirt from the Airo Sportswear range which is available in adult sizes S, M, L, XL, XXL, XXXL, XXXXL, XXXXXL and kids sizes small boys, medium boys, large boys, XL boys.Sho..
Official Joe Allen football shirt.. 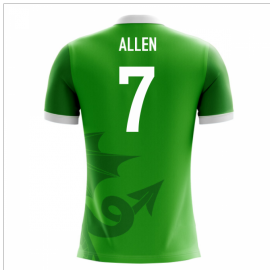 This is the new Wales Airo Concept 3rd Shirt for 2018-2019 which is manufactured by Airo Sportswear and is available in adult sizes S, M, L, XL, XXL, XXXL and kids ..
Official Joe Allen - Kids football shirt.. 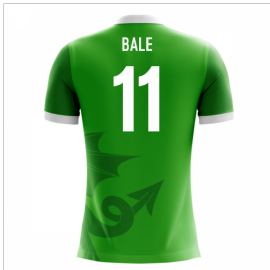 This is the new Wales Airo Concept 3rd Shirt for 2018-2019 which is manufactured by Airo Sportswear and is available in adult sizes S, M, L, XL, XXL, XXXL an..
Official Gareth Bale football shirt.. This is the new Wales Airo Concept 3rd Shirt for 2018-2019 which is manufactured by Airo Sportswear and is available in adult sizes S, M, L, XL, XXL, XXXL and kid..
Official Gareth Bale - Kids football shirt.. 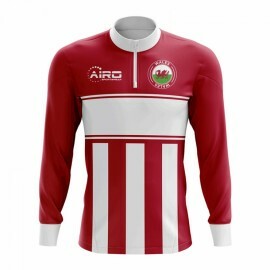 This is the new Wales Airo Concept 3rd Shirt for 2018-2019 which is manufactured by Airo Sportswear and is available in adult sizes S, M, L, XL, XXL, XXXL ..